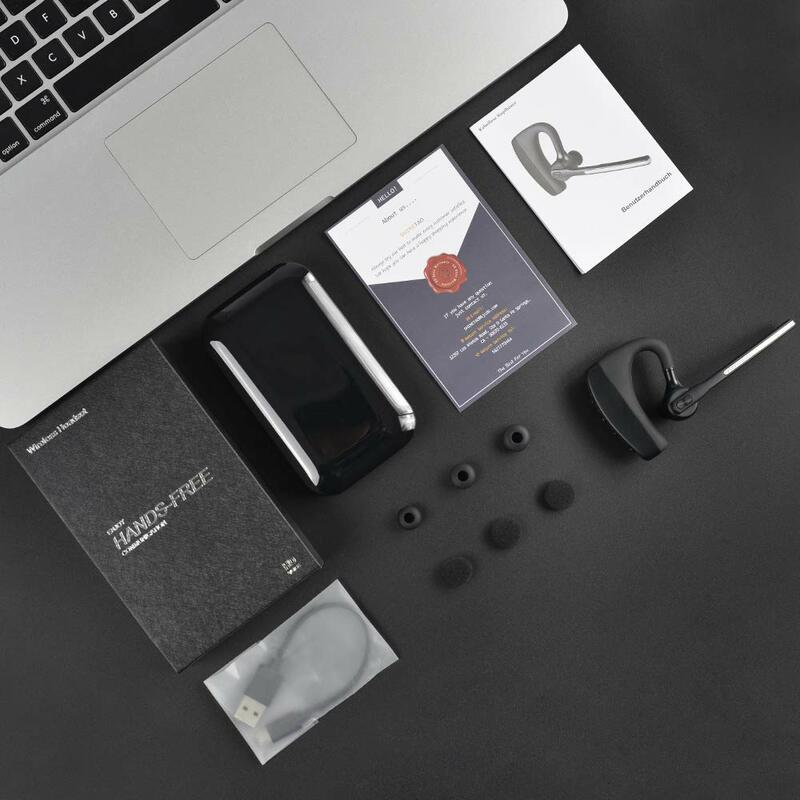 ★ HIGH FIDELITY SOUND - Built in noise reduction technology, our bluetooth V4.2 earpiece ensures maximum and stable signal quality, and guarantees outstanding sound quality, enables you enjoy the music and call freely. 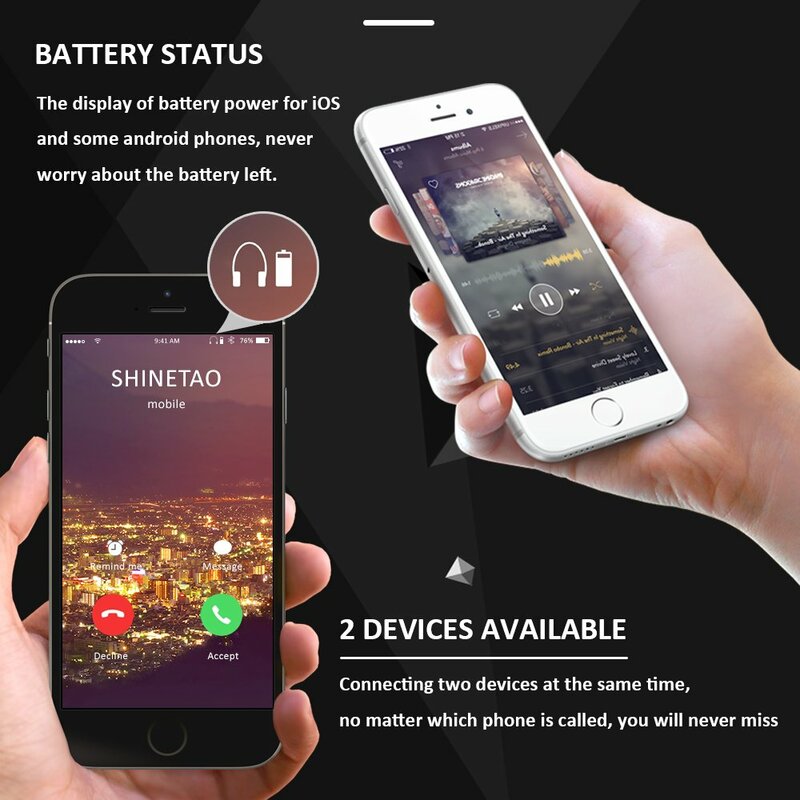 SHINETAO is a brand specializing in high quality electronic products. It tries to fulfill all kinds of needs in your daily life. 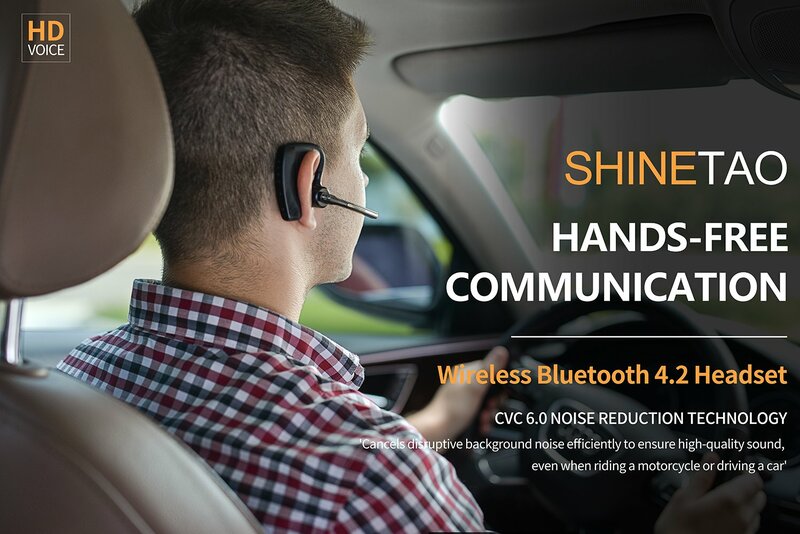 The K10C bluetooth headset was originally invented to make it easy to answer the phone while driving without worrying. ★ High fidelity sound ensures you enjoy wonderful experience. 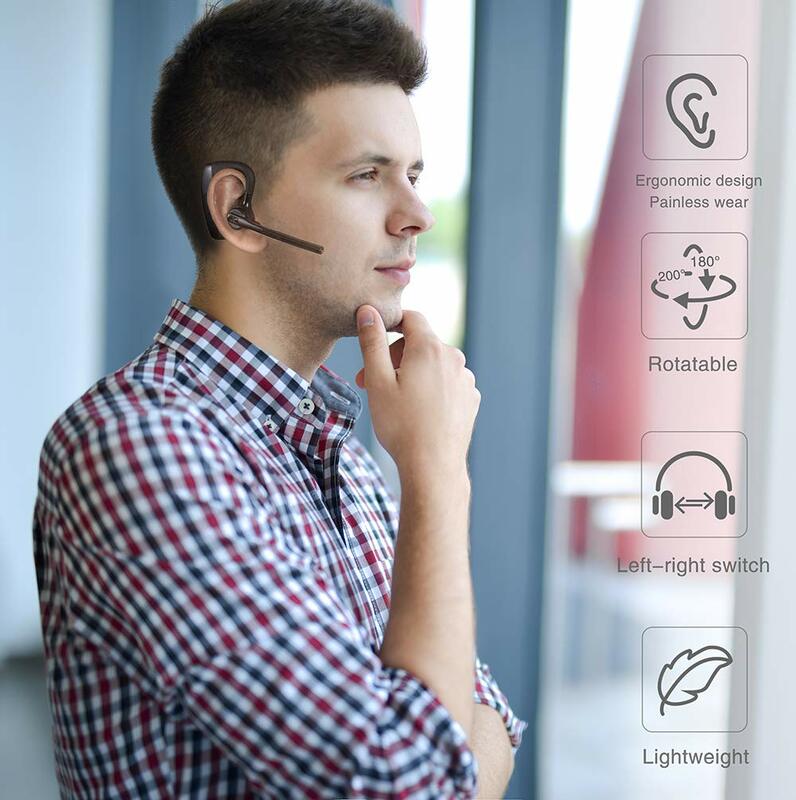 ★ Ergonomic design provides you comfortable feeling. 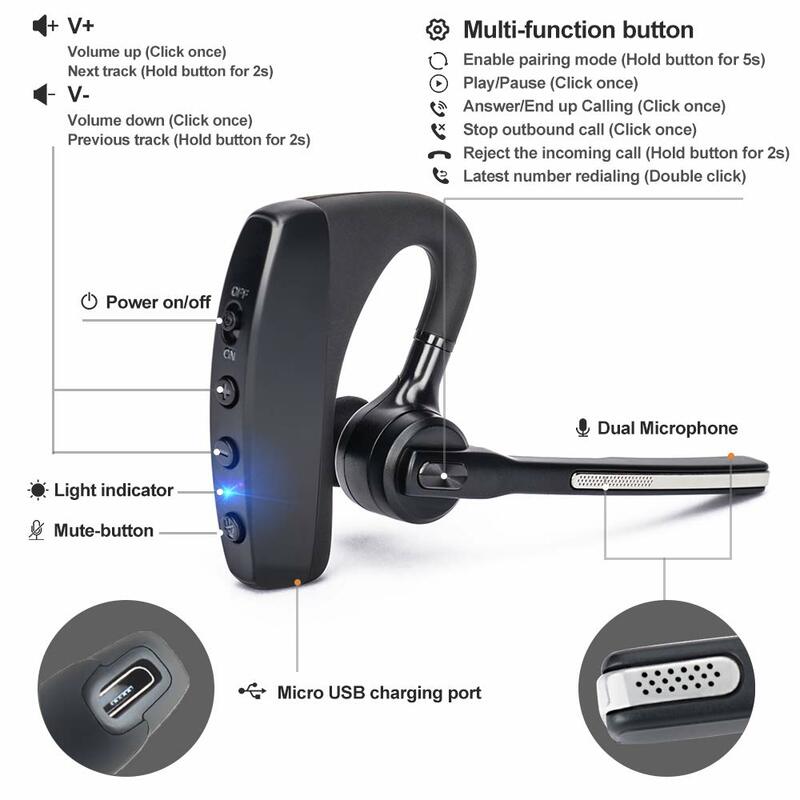 ★ Dual mic noise cancellation makes you have more clear auditory. 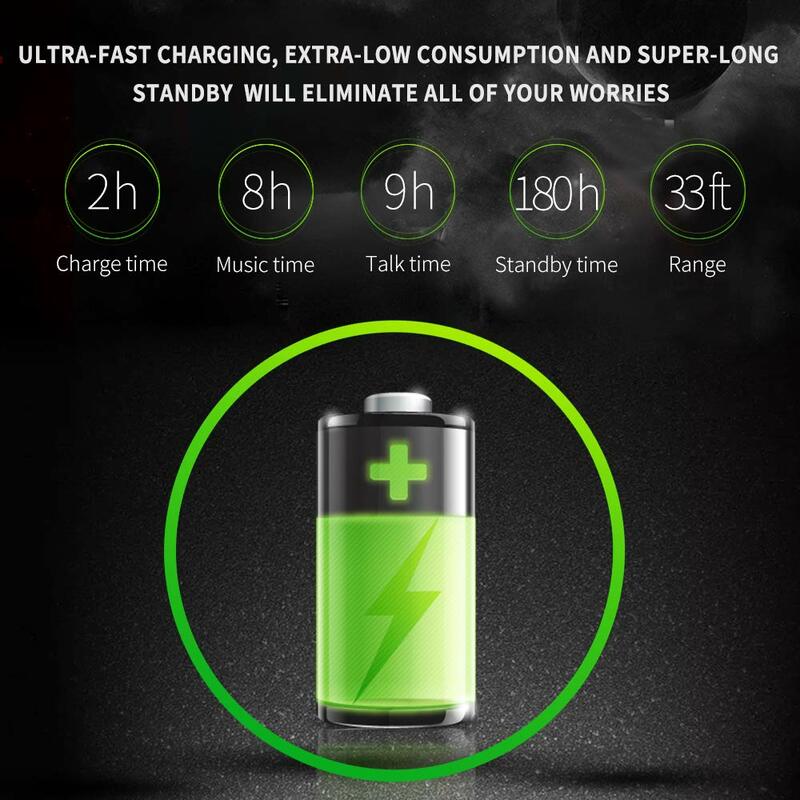 ★ Super long battery life allows relaxing yourself anytime. 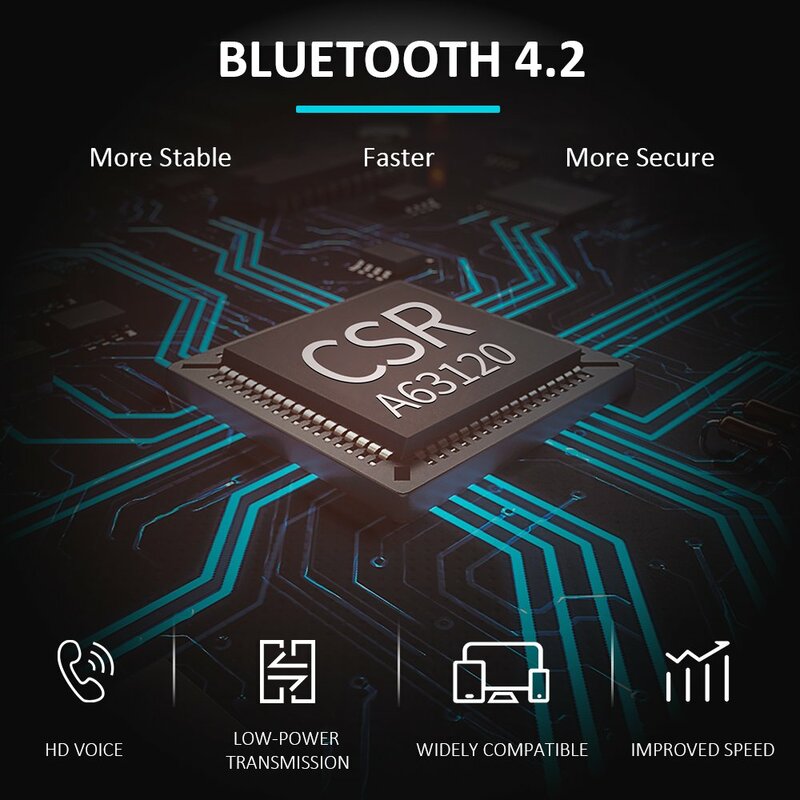 ★ Strong compatibility guarantees a wide range of phone. ★ 2 devices available design ensures you will never miss any things. 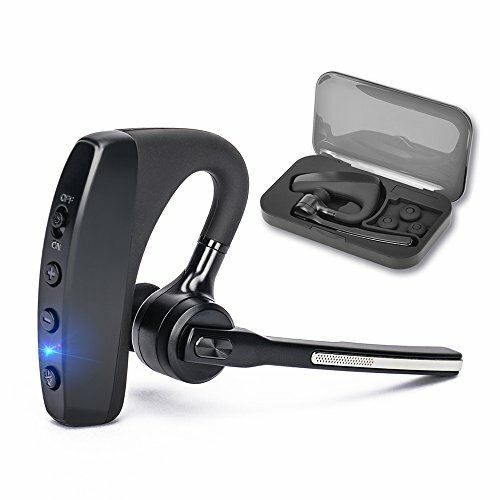 ▶ Please do not twist the flip-boom arm so as to avoid damage the headset for normal use. ▶ 3 earbuds tips ensure you can choose more comfortable one and relieve your worry about missing tips. ▶ Please use headset near your mobile phone to assure best effect. 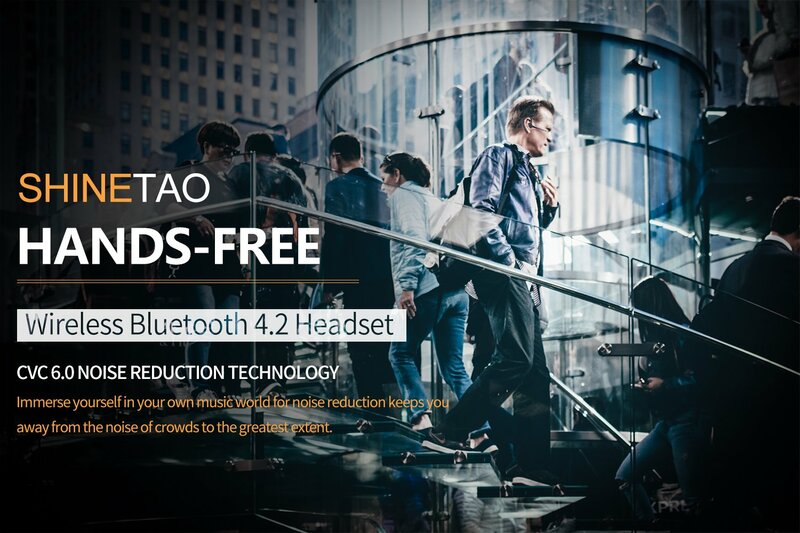 ▶ For safety reasons, it is recommended not to use the headset when charging.